There are so many snaps that I have seen online that seem quite unbelievable and had kept me intensely looking at it while considering if it’s real or not. Well, some snaps are taken raw and without additional effects that still are awe-inspiring. Yet, there are photos that with the help of photographic tricks were made even more breathtaking, including these 50 snaps. 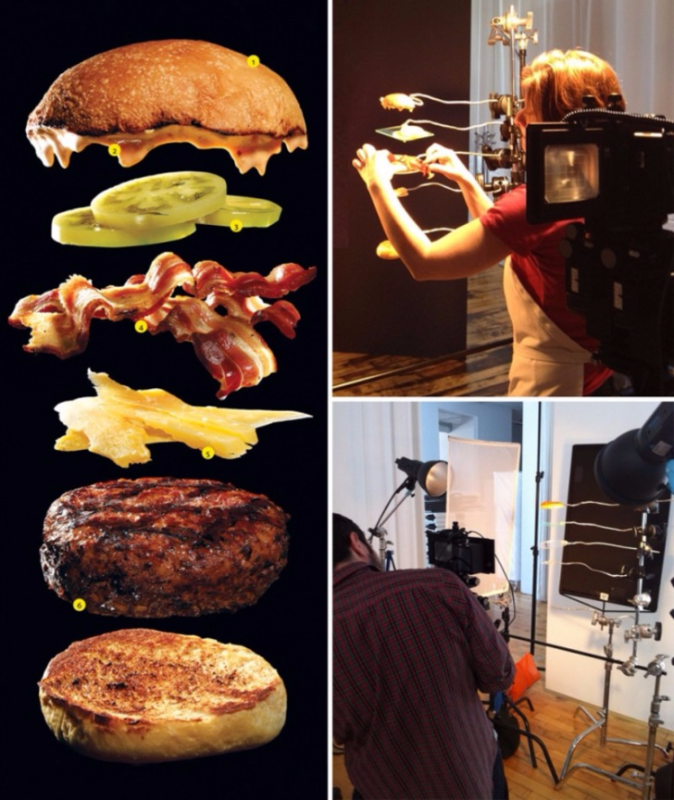 What if you can have every piece of your favorite food suspended on air and snapped to look like this? Well, it’s possible, and this is how they did it.